It’s possible to pick up a relatively recent model of a fantastic SUV for under £10,000 on the used market. Here’s a few to keep an eye out for. Home › Car Advice › ​What Are The Best Used SUVs Under 10k? Look for the second generation (2006-15), with models from between 2010 and 2012 available for below £10,000. 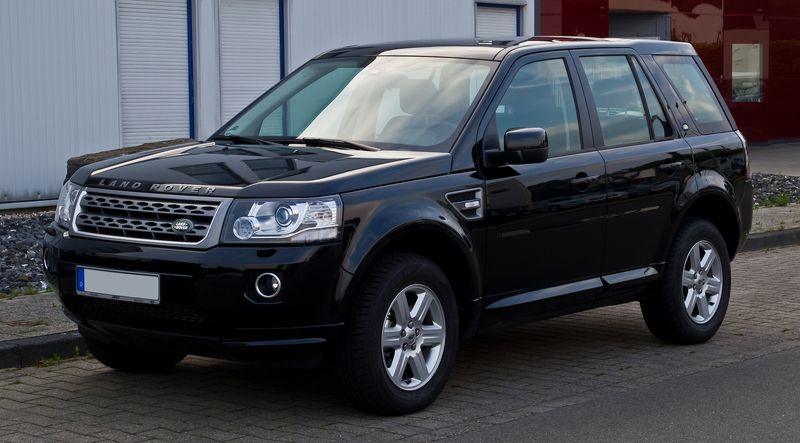 The second-generation Freelander was a great improvement on the original. Criticisms had been addressed – namely that the original was a car that was great off-road, but an uncomfortable drive on normal roads. Now, this updated model is a fantastic vehicle whether driving on the motorway or on muddy tracks. Looking at a post-2010 model has several other benefits, too. A facelift in 2010 made some interior and exterior design changes, most noticeably to the lights and grille, and introduced the entry-level, two-wheel-drive ed4 model. This is the best Freelander to go for in terms of fuel economy: its 148bhp stop/start engine returns 47.1mpg whilst emitting 158g/km of co2. An additional update in 2012 resulted in further style changes, as well as some newer tech such as voice control. The Freelander is Land Rover’s smallest vehicle, but the interior is still roomy, comfortable and surprisingly luxurious. It’s well-refined, too, particularly when compared to the previous generation. Whilst the Freelander could be compared to rivals such as the BMW X3 when it comes to size and its plush interior, one area where it stands out is its off-road ability. The Land Rover dominates difficult terrain in a way which the other vehicles on this list do not, and yet at the same time is a delight to drive on the road too. For a vehicle as at home on challenging terrain as on A-roads, the Freelander is a great choice. For under £10k, you can get a 2010 Qashqai on Carsnip. A facelift in 2010 revamped the interior, slightly increased space for rear occupants and made some improvements on fuel economy. Additionally, the Pure Drive model was introduced, which emits just 129g/km of co2. The made-in-Sunderland Qashqai kickstarted the crossover vehicle craze – crossing the hatchback with the SUV. 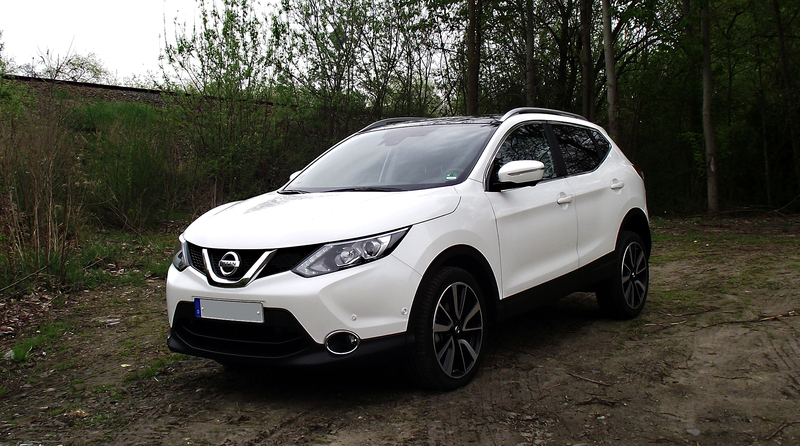 With the style of a 4×4, the Qashqai drives like a hatchback, with low running costs to match. There’s a number of engine options available. At entry-level is the 1.2-litre petrol, which is best suited to town driving as it struggles at speed; the 1.6-litre petrol engine is better for motorway driving. Also on offer is a 1.5 and 1.6-litre diesel. For the best combination of refinement, performance and economy, the 1.5-litre diesel offers the best choice, returning 52.3mpg. The interior is spacious – there’s plenty of room for adults in the back, and a 500-litre boot with the rear seats folded down. It’s well-refined too, with little road noise. The Qashqai’s proved immensely popular in the UK, and for good reason too. Thanks to so many being sold, there’s a great selection of used models available to choose from. The Kia Sportage is a spacious and practical vehicle, and you can pick up a model from 2010/11 for £10k. 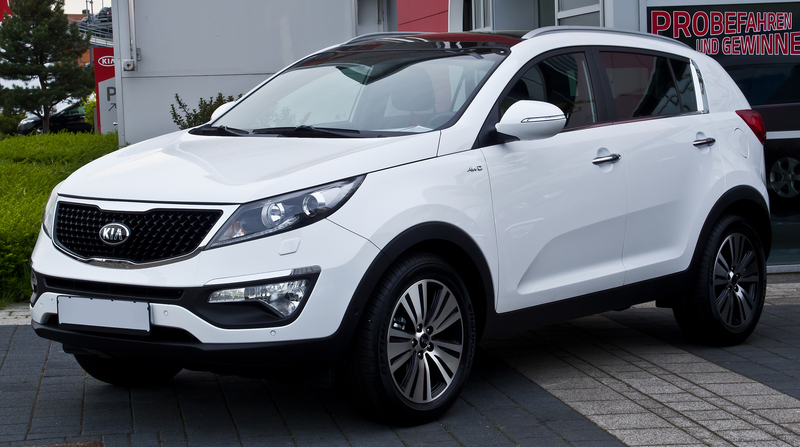 In 2010, the Sportage was revamped and the styling was completely changed, meaning that this Kia no longer looks like a boxy and small 4×4, but a stylish and modern SUV. Additionally, the engines introduced in 2010 saw great improvement. As an example, in the previous generation the 2.0-litre diesel engine emitted 187g/km of co2; the same engine in the 2010 revamp reduced this to 156g/km. All Sportages from 2010 onwards are available with four-wheel drive, meaning it’s relatively capable on more challenging terrain. This engine makes the most sense: it returns 47.1mpg, and is also faster than the same engine in the previous generation. It’s available as a six-speed manual or automatic, in which the gear changes run smoothly. The interior is spacious and practical, and also delivers a relatively upmarket feel. Entry-level spec on the 2010 model is decent, including features such as LED daytime running lights, reversing sensors, leather interior, heated seats and cruise control. Legroom in the back is particularly impressive, partly thanks to a flat floor. Look for a model from 2008/09 for sub-£10k. The previous generation of the Mercedes M Class was widely derided, but thankfully this generation is a huge improvement, which puts the M Class on a par with the likes of competitors such as the BMW X5. 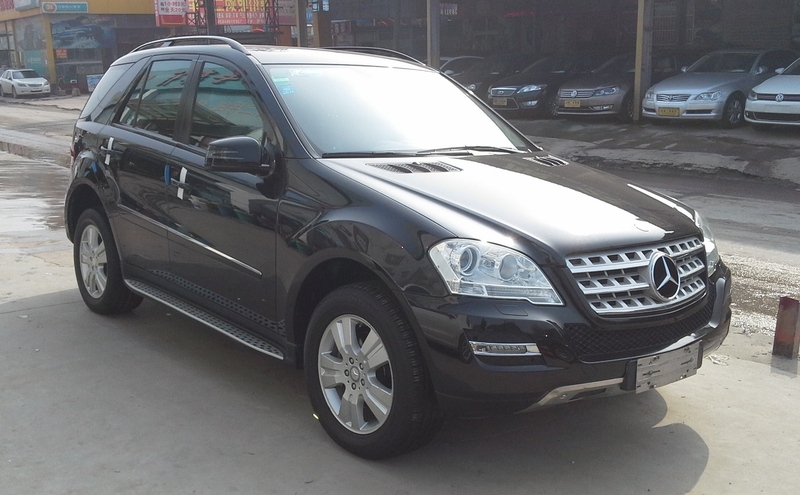 This generation of M Class increased the size of the vehicle, and a facelift in 2008 made some exterior design tweaks and improved the fuel efficiency and eco-friendliness of the diesel engines. There’s a good selection of engines available. At entry-level is the 3.0-litre 224bhp CDI. Most popular (and sensible) is the 3.5-litre 272bhp V6 (ML350). The ML350, despite weighing over two tonnes, manages 0-60mph in 8.4 seconds and delivers 270bhp – which is plenty of power for everyday driving. Also on offer is the impressively powerful 5.0-litre 306bhp V8 engine (ML500), and the breath-taking performance of the AMG-tuned, 6.3-litre engine, which delivers an astounding 510bhp. The M Class is probably the most stylish of the four vehicles here, and it also offers the most luxurious interior cabin. It’s more spacious than rivals such as the Volvo XC90 (although it’s not available as a seven-seat option), and has a 462-litre boot which expands to a whopping 2012-litres with the rear seats down. Add to that the maximum tow weight of 3500kg, and the M Class is a great SUV for long-distance family holidays. Optional air suspension delivers an exceptionally smooth ride, although even without this the suspension ensures a comfortable drive. These SUVs under £10k represent a great opportunity to pick up a relatively recent, large and upmarket vehicle. Start browsing on Carsnip today! ​What are the Most Economical SUVs?